Meet our Team, a family of driven enthusiastic individuals specialising in Property Management. 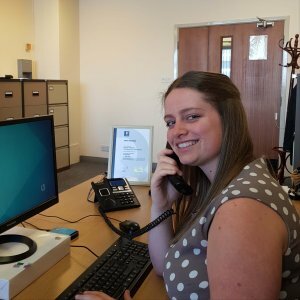 Here at PPM, we ensure all our Staff are well trained, confident and ready to tackle any problems coming their way. 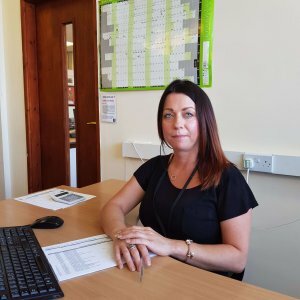 Your designated property management team member is always on hand to help in any way possible, as are our dedicated administration team who work tirelessly behind the scenes. Gordon is co proprietor of PPM and has worked in apartment block management for 15 years. 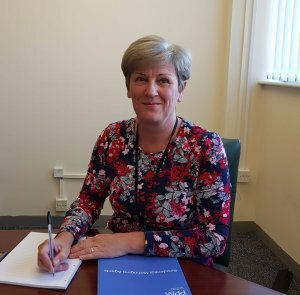 Prior to this Gordon had a career in the property legal sector as a legal management team member of a national housebuilder for over 25 years. Gordon is the go to person at PPM when customers/developers require advice or interpretation of any legal/leasehold matters. Gordon, along with co proprietor Antony, are very proud that they have developed the business to be primarily customer friendly and at the same time very professional in all aspects of its operation. Antony is a fellow proprietor of PPM who is ‘hands-on’ with his approach to Property Management. With over 15 years’ experience in the industry, Antony has a wealth of knowledge which benefits those around him, allowing the Property Management team to draw on his vast experience when dealing with the common problems in Property Management. He personally handles the majority of new-business enquiries, utilising his extensive experience to provide an efficient takeover to ensure new clients experience a flawless change of agents. 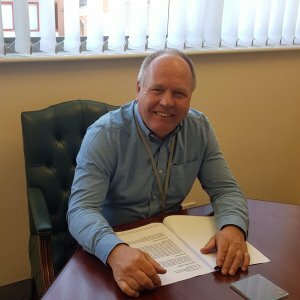 He prides himself on keeping leaseholders happy by solving problems quickly and efficiently and won’t stop until the customer is completely satisfied. 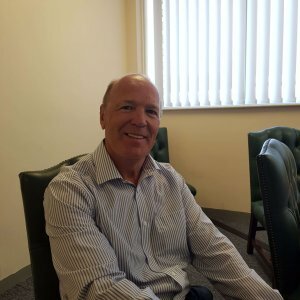 Employed as a property manager with PPM since 2014, David has extensive knowledge of building services from over 25 years spent in Contract and Project Management in the construction industry. As a full member of the Institute of Leadership and Management and an Associate Member of the Institute of Residential Property Management, David can deal with and help resolve many of the technical issues that arise with Property Management and Building Services. David enjoys working closely with RMC’s to provide well managed and maintained residential developments. Matthew is relatively new to PPM having joined the team in 2015. 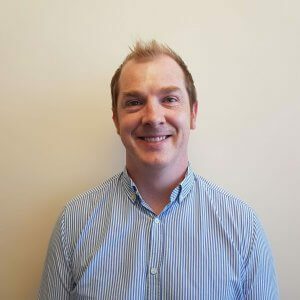 Since joining PPM Matthew has completed his Diploma in Business Administration as well as completing his IRPM qualification at Associate level, with the view to complete the Member exam once he is eligible. He prides himself on excellent customer service and always aims to ensure that the customer is happy with the service provided. Matthew’s passion for customer service and ensuring the developments under his control are maintained to a high standard allows him to develop excellent relationships with residents. 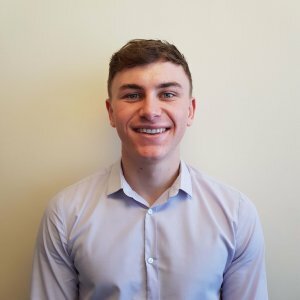 A new addition to the Property Management team at PPM, James has shown an eagerness to learn and develop his skills which will allow him to make rapid progress in the industry. With his ambitious attitude James is already well on his way to completing the first stage of his IRPM qualification and intends to be at Member level as soon as he is eligible. 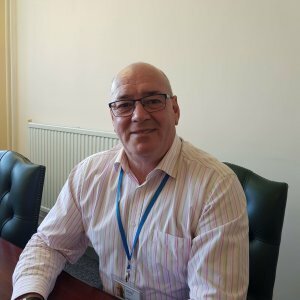 James has developed excellent customer-service skills throughout his career and can often be seen chatting to residents and leaseholders to ensure his customers are satisfied with the level of service being provided by PPM.